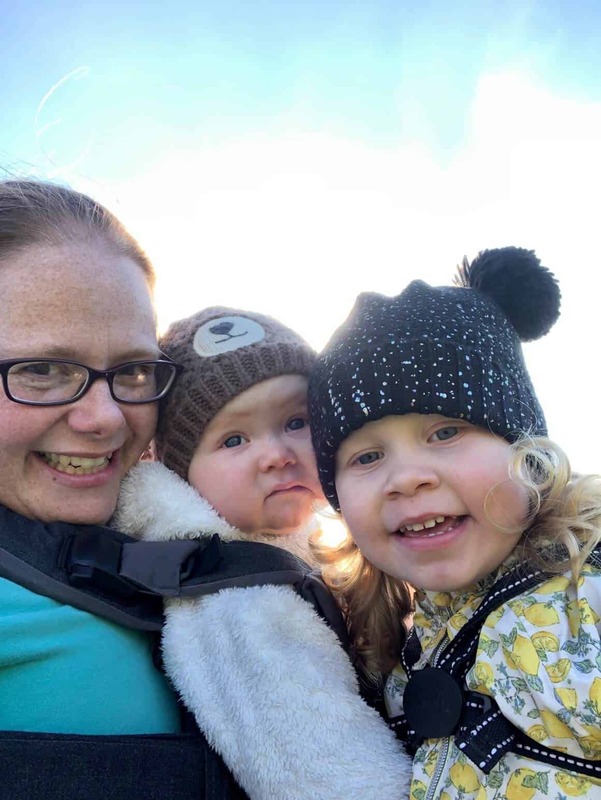 I will be starting Maternity leave in a couple of weeks and we all know that maternity pay isn’t that great. I will be thinking of ways to budget the money we have coming in and making it go that little further. That said there is always some kind of special day, birthday or holiday coming up, so making those pennies stretch further is a must. B&M Stores gave me a challenge to go shopping in our local store to see what ideas I could come up with for Mother’s Day. 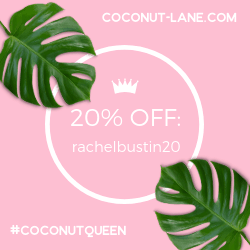 I decided to have a good hunt around and see what lovely bargains I could find to use as gifts for Mother’s Day. You might also get a few ideas for classy gifts for grandma while you’re at it! 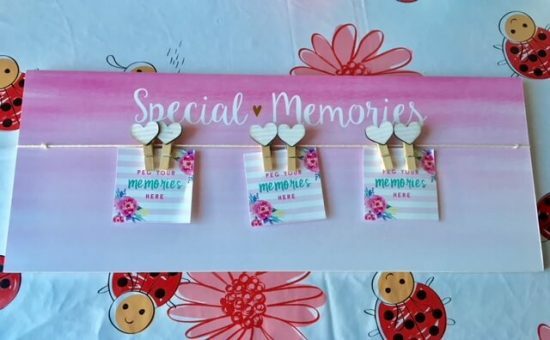 A special memory peg board is a lovely gift to add photos of your little ones for your mum. Memories are precious things. It’s always lovely to bake for mum on Mother’s Day, I know my mum appreciates it! 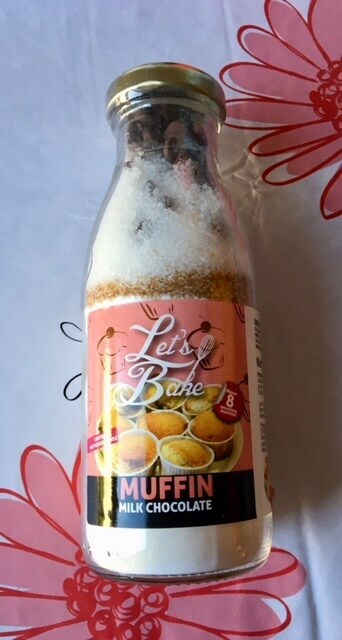 So finding this cute little bottle of muffin mix would be great as a gift or why not bake the muffins and give them as your gift for Mother’s Day. Buying your mum smellies always goes down well. 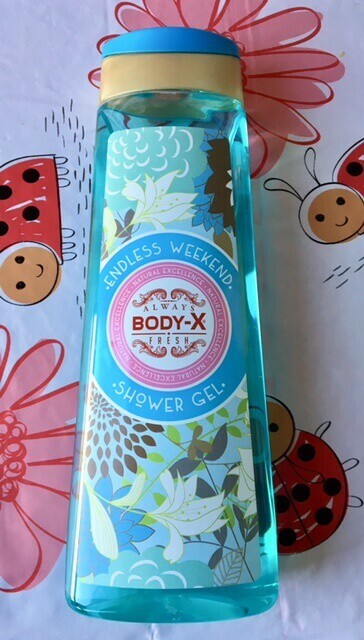 I found this gorgeous smelling shower gel for just £1. You could buy a couple of different smelling ones add some soaps and put them together in a little gift bag for under £5. 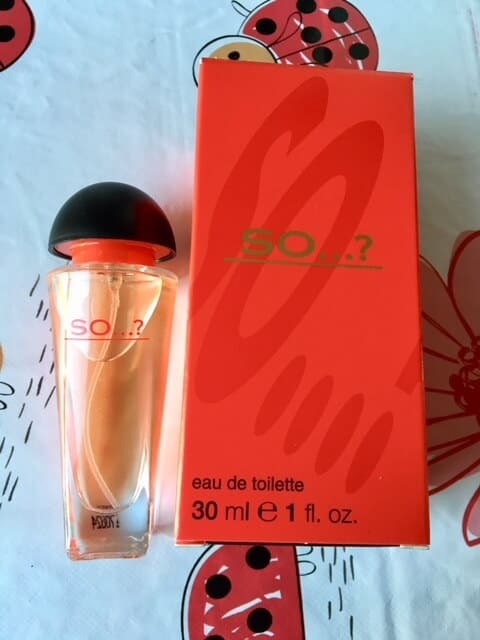 The So….? scent has been around for years. It’s always nice to add some scent to a Mother’s Day gift package and this one won’t break the bank for you. How adorable are these cute little mugs? 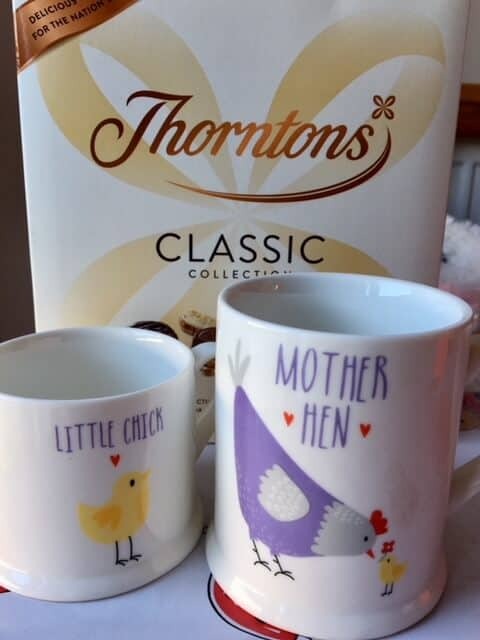 Mum and Me mug gift set – Mother hen and her little chick are just the perfect gift. Plus you cannot go wrong with a box of Thorntons chocolates! 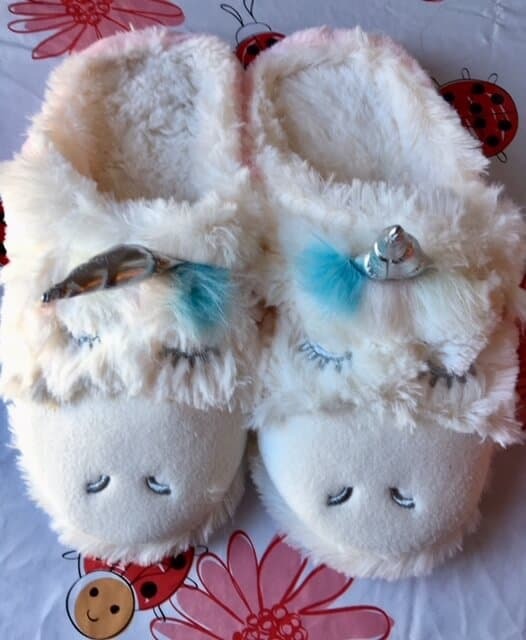 I love these adorable unicorn slippers! They are extremely soft and perfect after a day on my feet! Any mum would find these slippers perfect for relaxing in. Great for tired feet. As you can see I got all of these gifts for around £20. B&M Stores have such a wide range of everything that it took me over an hour to wander around the store on my Mother’s Day mission. I was tempted on various different garden products and plants that would make wonderful gifts for green fingered mums. I also found a fabulous buddha statue that would be great for mum’s garden under £10. If you have a good imagination then almost anything can be made for gifting purposes at B&M stores. 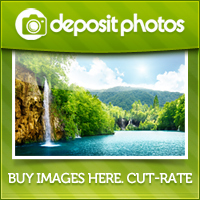 I highly recommend visiting your local store if you are on a budget for any gifting purpose. I want to say a huge thanks to B&M Stores for this challenge, baby girl and myself had great fun wandering up and down the aisles looking for bits. She was very happy when I found her a Teletubbies beaker and bowl as soon as we got in the door! 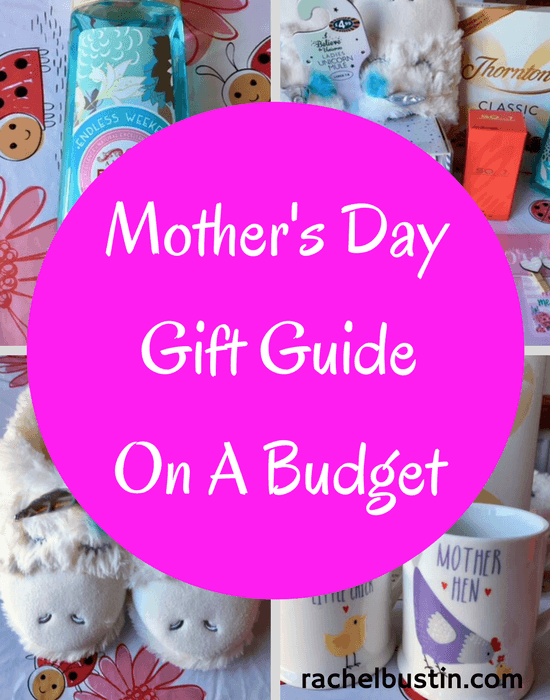 Thanks for stopping by today, I hope this gift guide has given you some ideas for your Mother’s Day gifts. 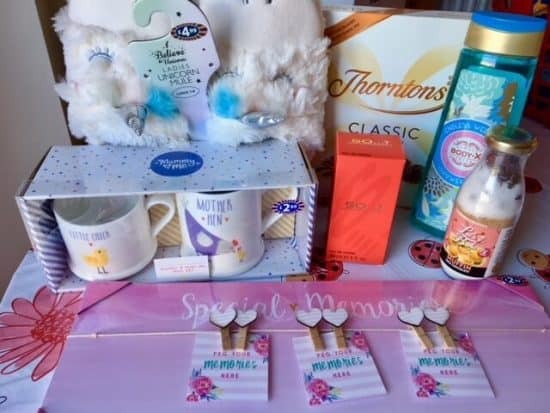 *We were set this Mother’s Day challenge by B&M Stores, all items I chose and my thoughts around them are my own.